We provide a wide array of customized card technologies and credentials including magnetic stripe, barcode, contactless, mobile and biometric to serve the various needs of our clients. Campuses have quickly adopted the smartphone as a new credential for both identification and purchasing across campus. 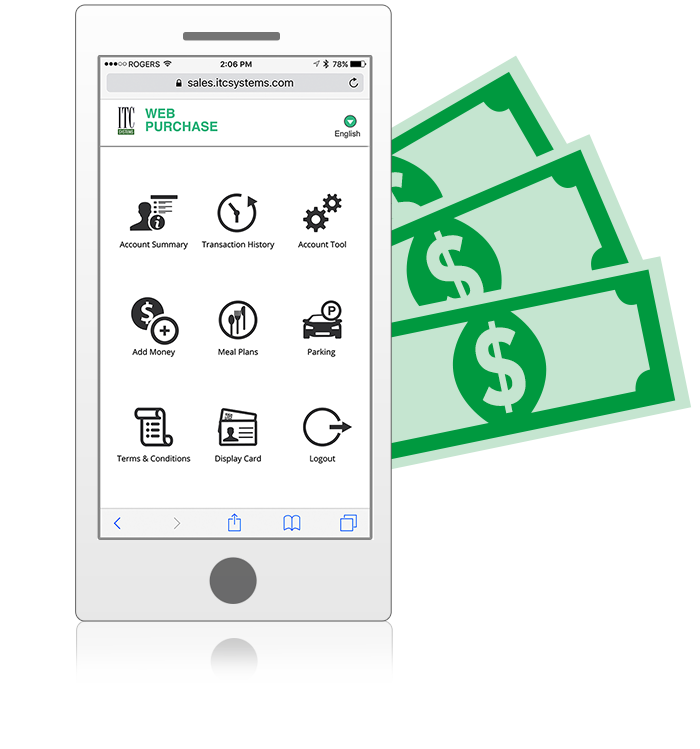 ITC Systems’ Web Purchase Mobile is the latest mobile solution that enables users to display their virtual credential and use the smartphone itself as unique credential, in addition to full account management features. Contactless cards of today exceed the basic storage capabilites of magnetic stripe and proximity cards and provide a much stronger and secure data transfer and transaction process. The contactless chip allows for sophisticated multi-application processing and elevates security by encrypting stored data and performing mutual authentication between cards and readers. 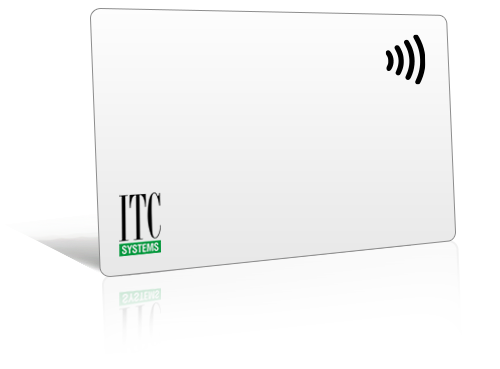 As the name suggests the most important feature is the convenience it provides users through its “tap and go” operation whether it be for access control, payment, identification, vending or laundry – all on one single card. 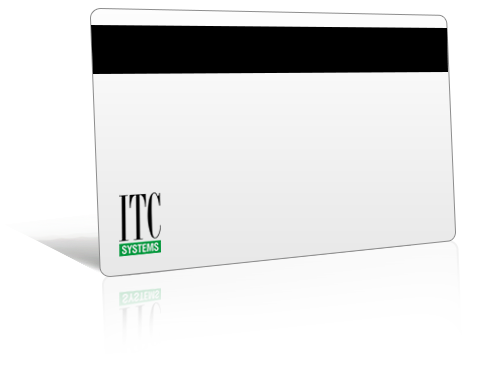 ITC Systems has been a leader in magnetic stripe card based technology since 1989. Our systems utilize a combination of ISO, ABA and proprietary magnetic stripes to enable our customers to identify their patrons, offer them various on-line programs such as meal plan accounts, and enable them to perform small value transactions. Typical examples are laser printers, vending machines, laundry, cash registers and other self-serve applications via placing monetary value on the card. 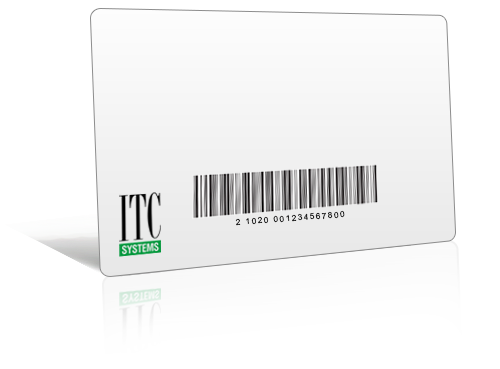 Over the years, ITC has come to the forefront of this industry with the company now offering a complete range of magnetic stripe card based product solutions throughout North America. Barcode technology provides proven reliable service to customers who wish to charge or track for multiple online applications with a single card, such as Library services and cashless vending. High security environments call for high security authentication systems. Whether it be finger print, palm or iris scanning, we have integrated biometric verification into many of our solutions along with multi-factor authentication for the most secure transaction solution on the market.